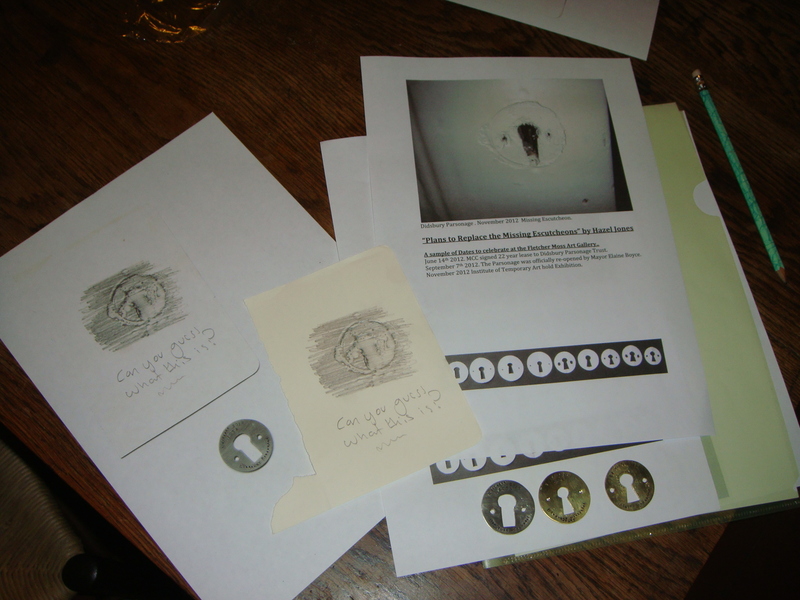 For this project I have chosen to focus my work on “the way to promote the Event”. Found on a boot sale in Cuddington. 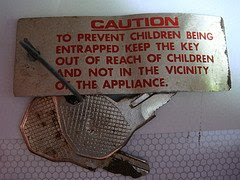 The tag on these keys makes you wonder what on earth the appliance could have been! My suspicions are that they are for a fridge…but my imagination conjures up a huge child snagging machine!! 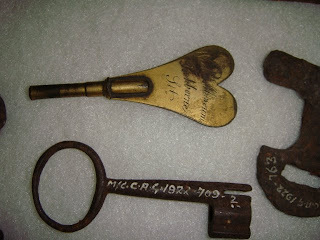 This key, seen in Hazel’s pics earlier, is inscribed ‘Weeks’ Museum, Tichborne Street’. It’s a little thing, something to wind up a clock maybe? With a curious inscription. So I idly googled it, thinking I wouldn’t get anywhere. Wrong. Here is some information about Thomas Weeks, ‘perfumer and machinist’ and his museum of mechanical models, founded in 1797 in Tichborne Street, London. Visitors paid half a crown to view the exhibits and could order examples of the objects on show, designed by Weeks and made in the workshops of leading craftsmen nearby. It seems the museum had not yet opened as it continues: ‘Previous to its opening, by way of specimen, two temples are exhibited, nearly seven feet high, supported by sixteen elephants, embellished with seventeen hundred pieces of jewellery, in the first style of workmanship’. These temples were in fact ‘two magnificent clocks, engaged for the Emperor of China, at nine thousand pounds’. Other attractions included mechanical models of a bird of paradise and a tarantula spider; the latter was ‘formed of steel’ and ‘darts out by itself from a box . . . and, in fact, performs all the appropriate movements of the insect which it represents’. 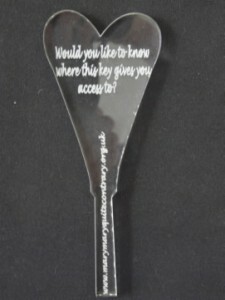 A key to what then? 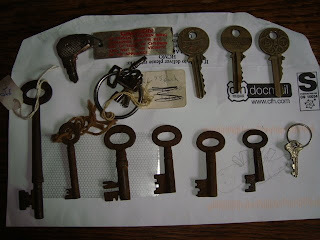 Went to a Boot sale over at Cuddington today..found all these keys on one stall…Mary would be proud. If you want to see them better go to Alscrapmetal Blog and click on any photo, which will take you to my Flickr page. I was so excited at seeing the keys, I neglected to take many photos. These are are amongst my favourites. I finally have a day to think about my own work. 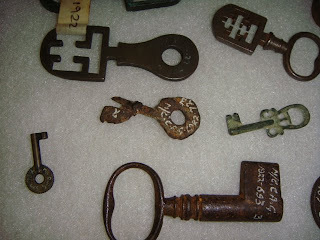 We first visited the Bygones collection in 2006. The room was full of metal cabinets and it was a very exciting moment when we opened the drawer full of keys. 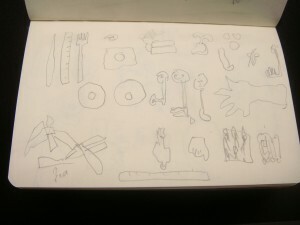 The thing that was so exciting for me, was that most of the keys were quite ordinary, used everyday for years. 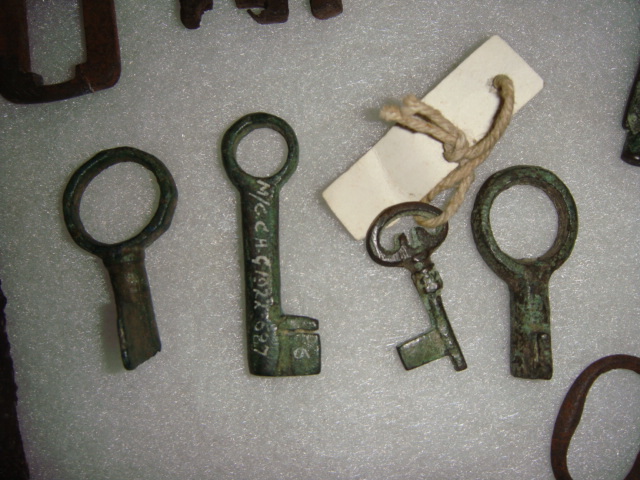 Folding keys, engraved keys and keys that looked they locked something very heavy and important. The pencil holders I made since are influenced by the rows of various sized keys, but I still need to do them justice.